Many fans of our bestselling Lavender Oatmeal asked also for a smooth, non-textured lavender bar. In response, we’ve crafted our French Lavender soap with some highly pleasing differences. The fragrance of our Lavender Oatmeal comes from the popular cultivar of lavender called lavandin. By contrast, the slightly sweeter fragrance of our French Lavender bar comes from an essential oil blend of French, Italian, and prized Bulgarian lavender. The Lavender Oatmeal bar is naturally white. While we never use artificial color in our soaps, we are particularly delighted we were able to create a natural purple hue for our French Lavender bar. Wild-harvested alkanet (Batschia canescens) makes the soft lilac color. 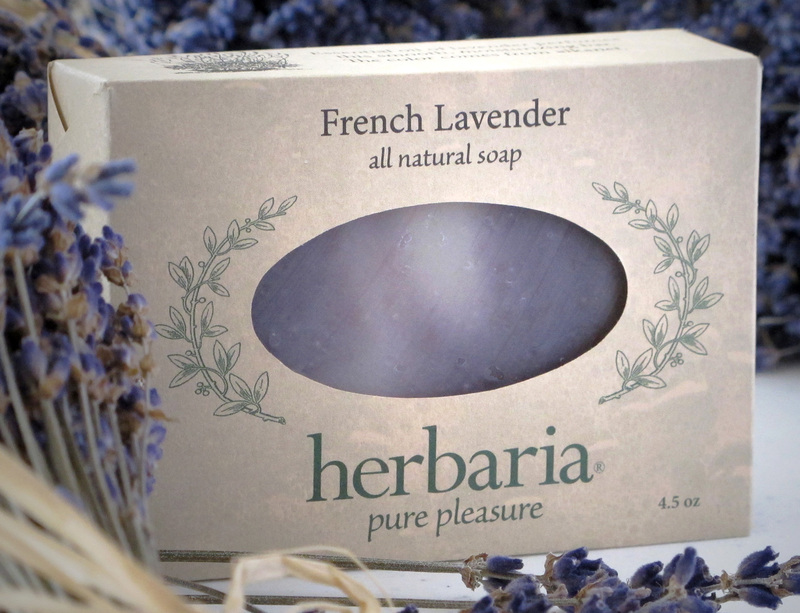 The French Lavender bar contains sweet almond oil as an emollient. It will leave your skin feeling clean and soft, as all our soaps do. Chloe Lang from Lille, France, visited our shop. “J'aime les aromes ici,” she said. Try the French Lavender Luffa Soap also. 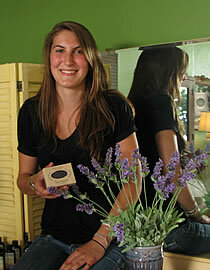 See how our French Lavender soap is made. Love lavender? 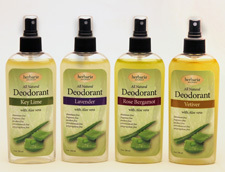 Try our all natural deodorants!